TBBTwallpapers. MY DIY 바탕화면. 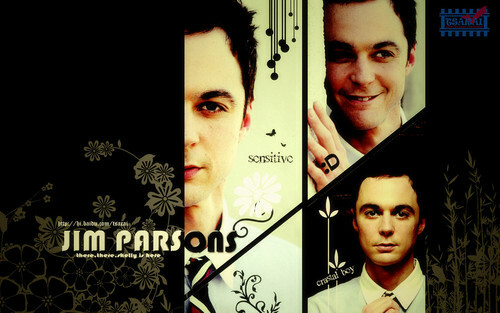 HD Wallpaper and background images in the 빅뱅이론 club tagged: the big bang theory jim parsons sheldon. This 빅뱅이론 wallpaper contains 체인 링크 울타리, chainlink 울타리, 신사복, and 비즈니스 정장. There might also be 초상화, 얼굴, 근접 촬영, 얼굴 만, 세로, and 헤드샷.